20 bags organic, vegan friendly Clipper Fennel bags. 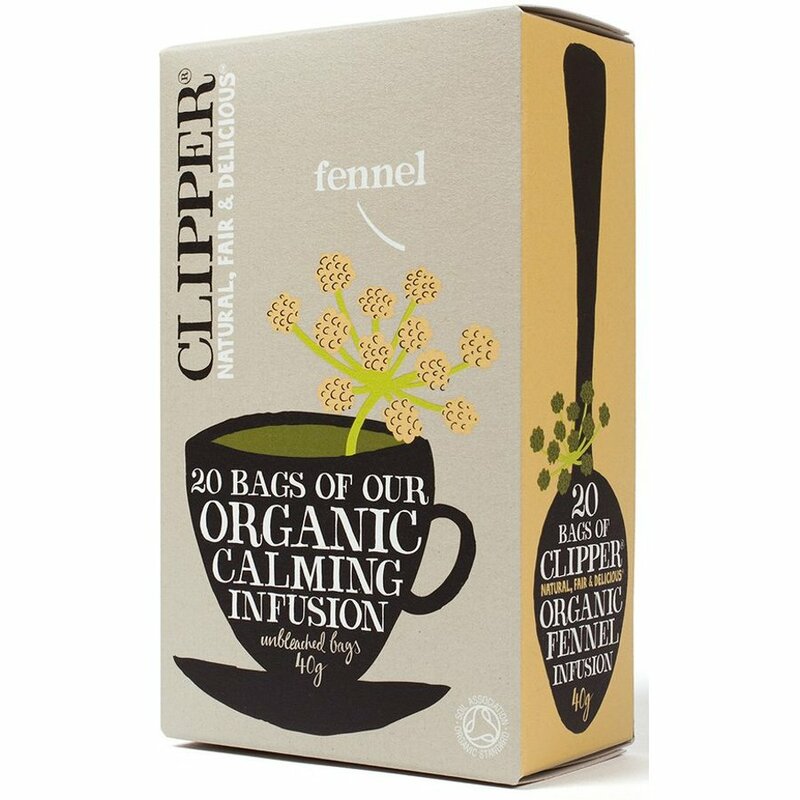 The Clipper Organic Fennel Tea - 20 Bags product ethics are indicated below. To learn more about these product ethics and to see related products, follow the links below. Product is as I expected, and I use 2 packs per day. I have been advised that to use more than 2 might be harmful but I don't know the veracity of that advice. 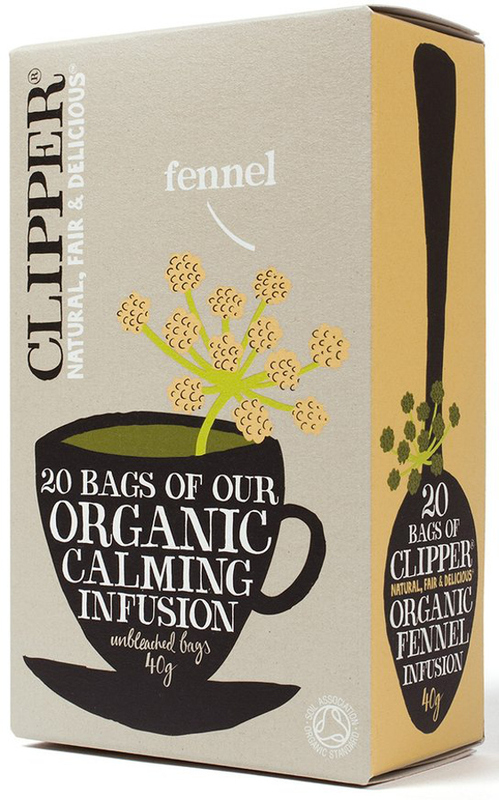 There are currently no questions to display about Clipper Organic Fennel Tea - 20 Bags.